In March is Salt Lake Comic Con’s Fan Xperience. This past September was a pretty good experience for me. I had a ton of fun, but I spent 80% of the time in lines for photo ops. So with this one I’m going to focus on going to more panels and wandering the floor. But more importantly I’m going to go in cosplay. The first year of SLCC, I did a makeshift Castiel costume (and found some other awesome Castiels who then took over the TARDIS… get it? The Angels had the Phonebox? ), but this year I’m planning on my first real cosplay that I actually have to find things for and put together and design. 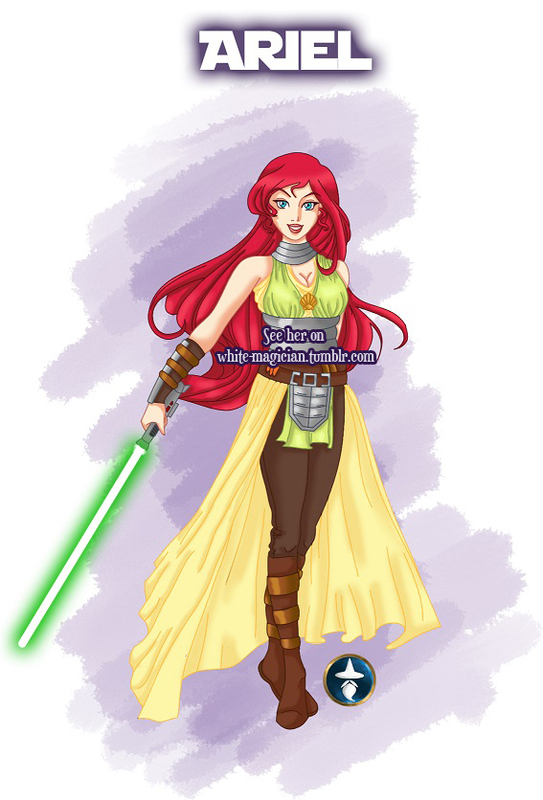 Jedi Ariel. I found this picture on the interwebs and I loved how simple it is. I figured that since I already have the lightsaber (mine is a seafoam green color… appropriate) I should try my hand at this. So by the end of the month I’ll be narrowing down how exactly I’m going to do this. 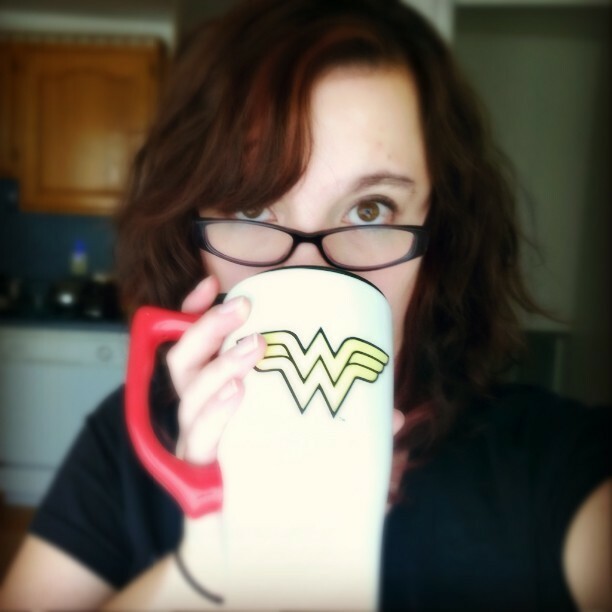 I’m working on making lists of supplies and what exactly needs to happen to accomplish it. I’m SUPER new to cosplay, so if anyone is willing to give me tips on how to accomplish this, it would be greatly appreciated! I’m going back to school! Well… sort of. I’m working with my company on getting certified in my position. It’ll be a lot of work and I’m VERY out of practice for school, but ultimately I think it’ll be really awesome. That means work wise, the rest of January I’ll be researching where to go to take the classes I need to and planning out how and when I’ll take the tests. I’m keeping January simple and easy. Mostly planning and figuring out how to accomplish this while balancing regular work life, home life, and nerd life.